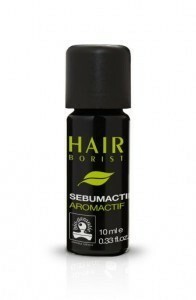 Sebum-regulating shampoo for oily hair. This ph balanced shampoo for oily hair is specially designed to deal with oily, greasy scalps and regulate excess sebum secretion production. The cleansing and invigorating freshness of lemon oils and the woody aroma of cypress extracts energizes and purifies the hair and scalp. Rich in natural plant extracts, this ph balanced shampoo for oily hair works to eliminate sebum production and detoxifies the scalp. This ph balanced shampoo can also be used on chemically treated hair. Daily use not recommended on oily scalps and hair. 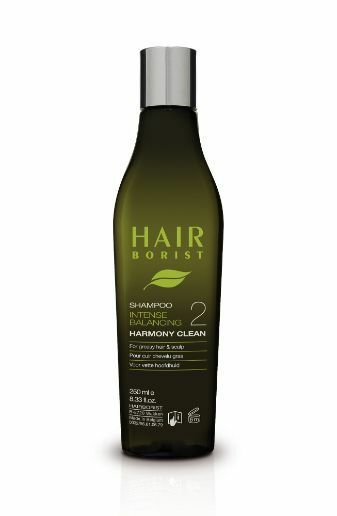 Apply Intense Balancing Harmony Clean shampoo on wet hair, lather and rinse thoroughly. Ingredients : Aqua, Sodium Laureth Sulfate, Sodium Lauroamphoacetate, Coco-Glucoside, Sodium Glycolate, Disodium Cocoyl Glutamate, Sodium Chloride, Hydrolized Rice Protein, Glyceryl Oleate, Tilia Platyphyllos Flower Water, Citric Acid , Sodium Benzoate, Potassium Sorbate, Citrus Limon Peel Oil, Cupressus Sempervirens Leaf Oil, Hydrogenated Palm Glycerides Citrate, Tocopherol, Ascorbil Palmitate, Lecithin, Citral, Limonene. 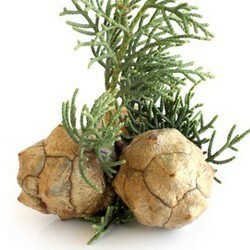 …its antiseptic and antibacterial properties naturally refreshes and cleanses the scalp and hair. Harmony Clean’s shampoo for oily hair balances pH levels and regulates excess sebum production by tightening the pores to block oil spreading. …mainly used in shampoos for oily hair, its essential oils significantly improves the scalp and promotes microcirculation, a possible cause of hair loss. Its regulating properties are perfect for Harmony Clean, restoring the pH balance of your hair. 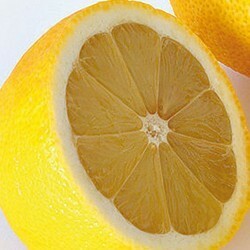 …an excellent skin tonic, it gently cleanses sensitive skin and restores body, lust and bounce to hair. 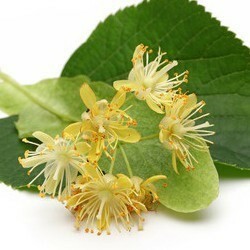 Also known for treating eczema and some cases of psoriasis. It neutralizes aggressive sulphates for a ph balanced shampoo. 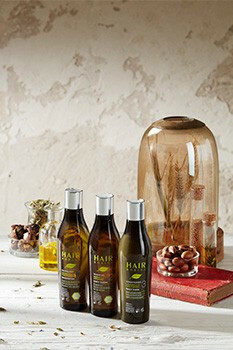 A 100% natural oil for normal hair derived from essential oils. A deep cleansing treatment for sensitive hair, skin and scalp. 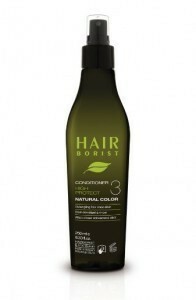 A deep-conditioning hair care product for sensitive oily, greasy hair. Complex blend of essential oils for treating oily, greasy scalps and skin.